Do you live in a community where residents decorate their mailboxes? Just one more way to add a festive look to your house for the holidays! This entry was posted on December 20, 2012 by Ellen at Color Calling. 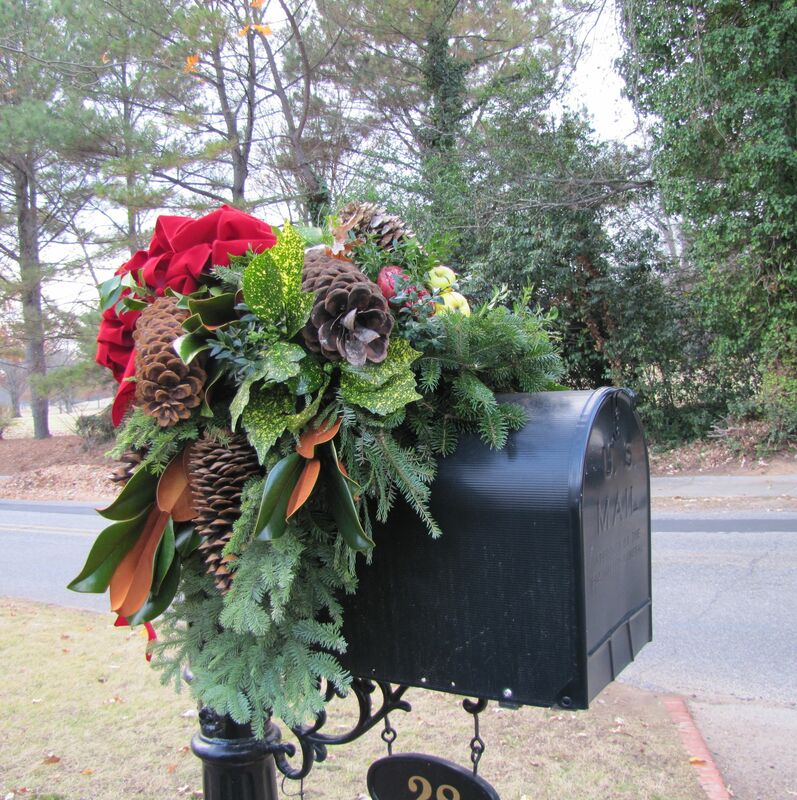 It was filed under Christmas, Decorating trends, Residential styling and was tagged with Decorate a Christmas mailbox.